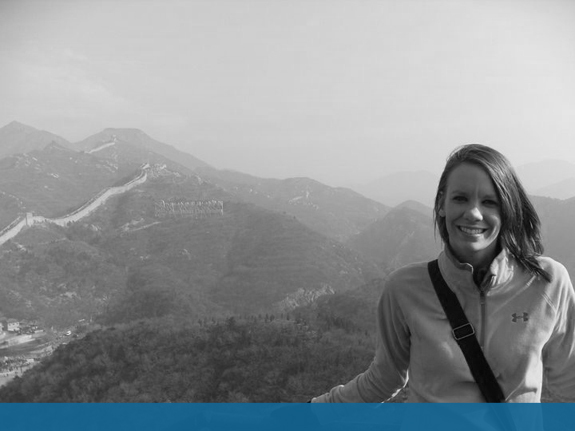 October 2015 Employee Spotlight: Kaytlin | Justifacts Credential Verification, Inc.
What do you do as an Assistant Account Manager at Justifacts? I help enter orders, contact clients, and help process international orders. I also help Verification Specialists when they have questions and fill in as Account Manager as needed. I love the people I work with on my team. Is there a time when you really felt like you helped a client or applicant? There have been many times when I’ve helped applicants. For instance, assisting applicants in remote areas find locations for drug screening can be a challenge. I help to work with them to find convenient locations. For clients, there have been several times where I helped to uncover applicants who claimed to have received degrees from schools that turned out to be bogus. The work we did helped those clients avoid making bad hiring decisions. I was recommended by my friend and coworker, Kayla Fairman. I have a degree in Criminology, so background investigations really interest me. I live at home with my Mom and Dad and two cats, Felix and Ottis. I have an older brother and I love my Gram. I love to make people laugh. I’m always cold and I like to sleep. I don’t like hypocrites and I’m not a big fan of spaghetti or any Italian food.